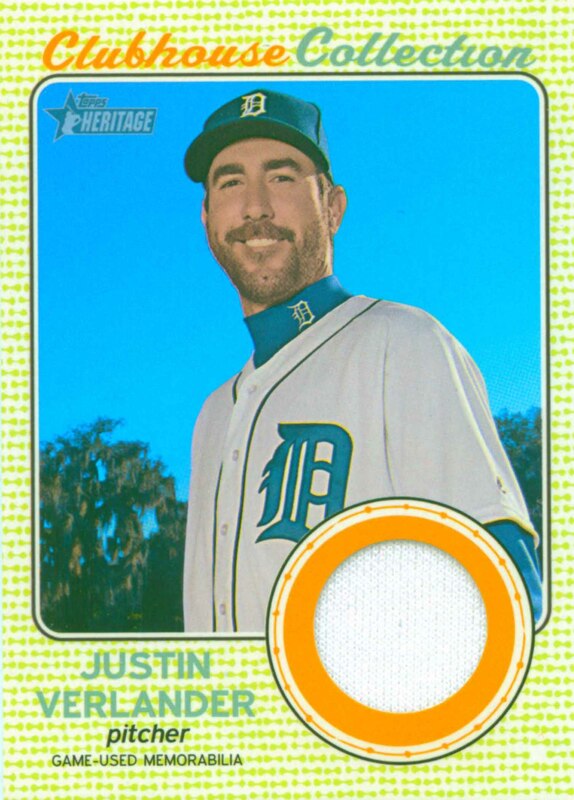 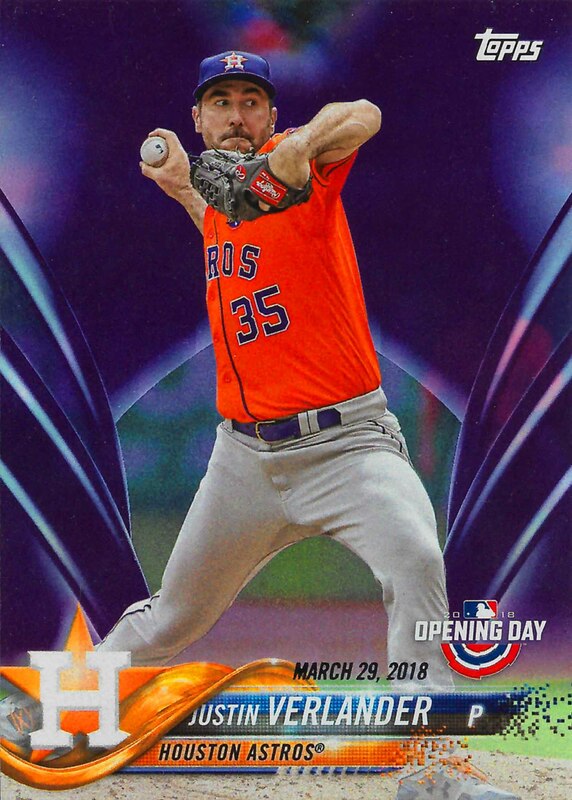 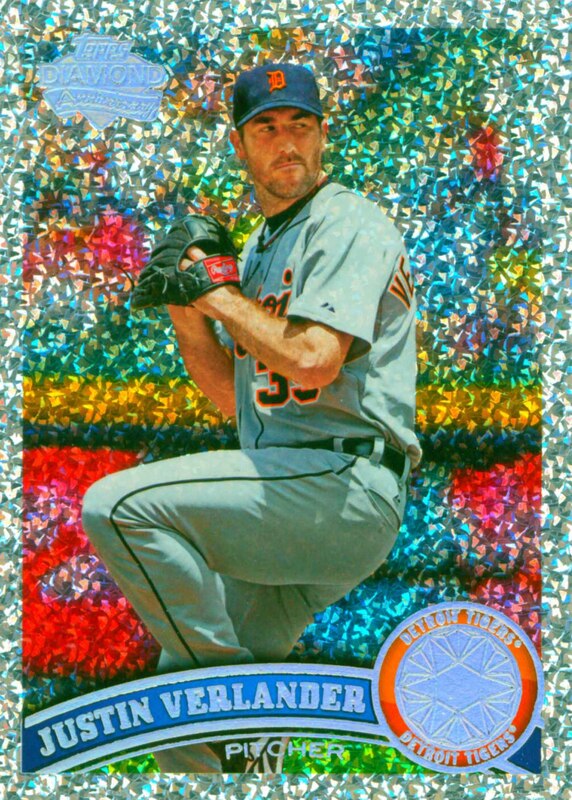 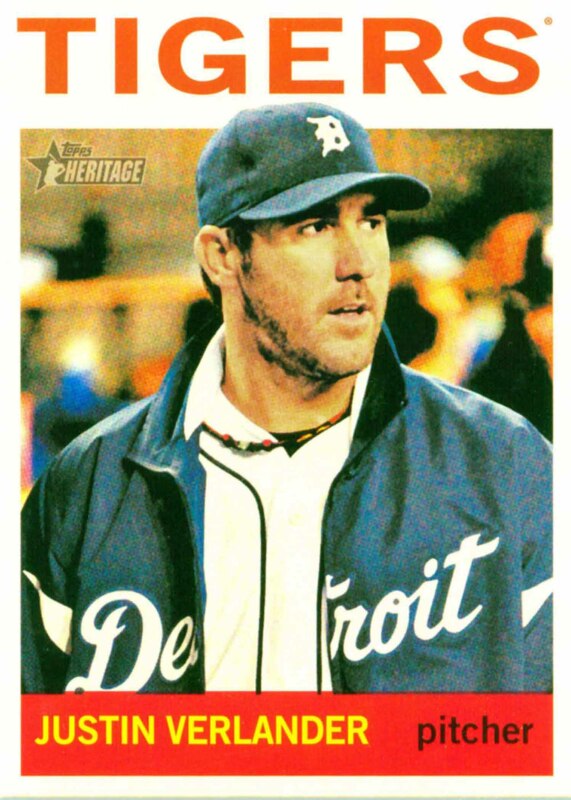 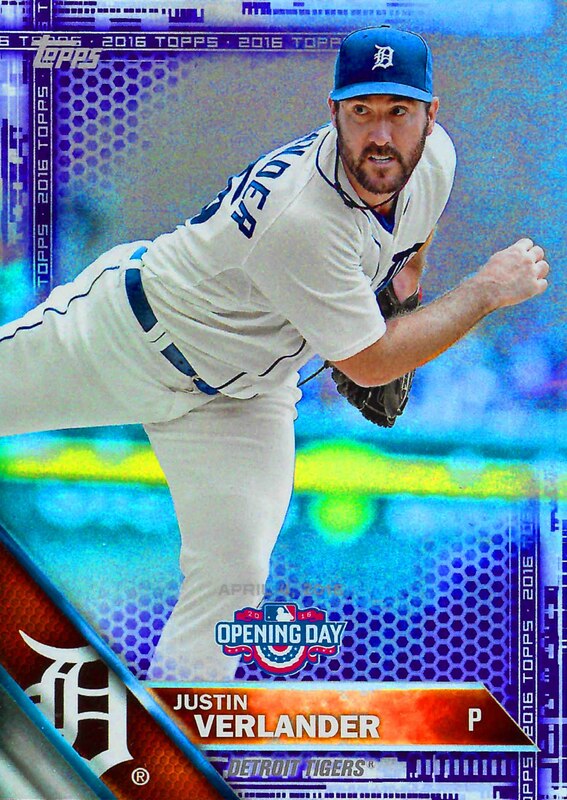 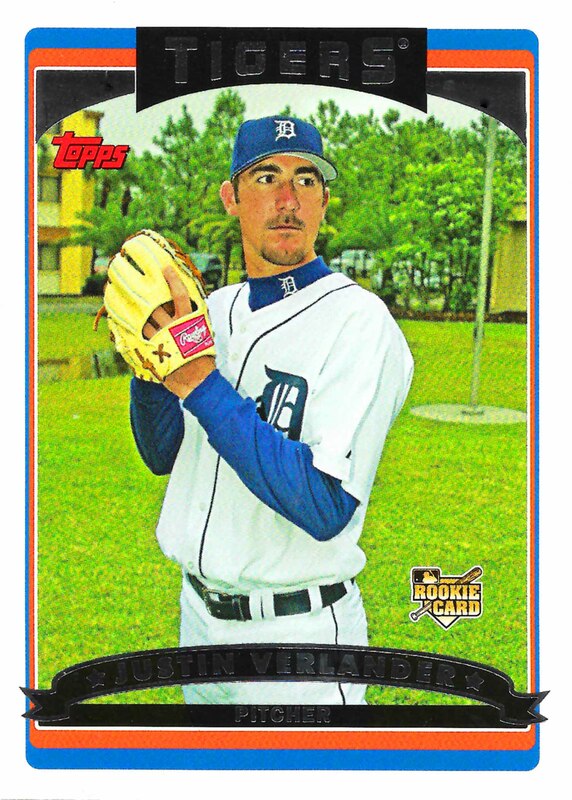 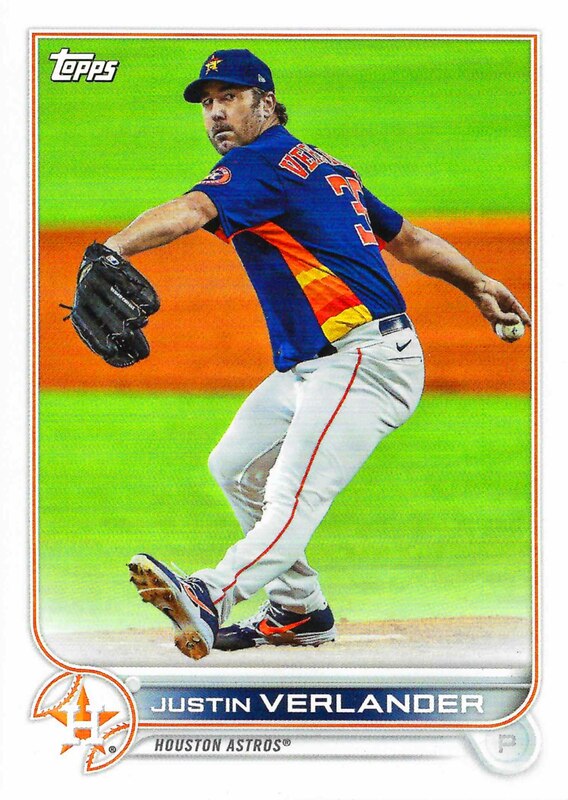 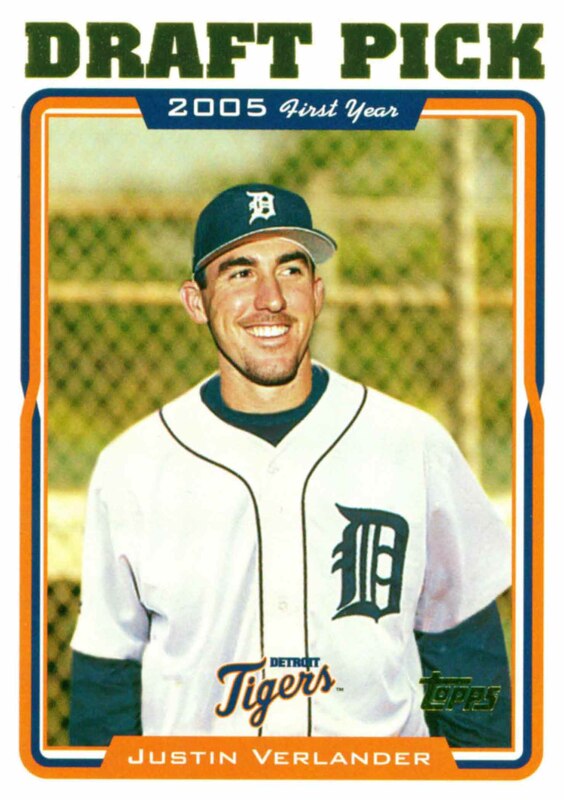 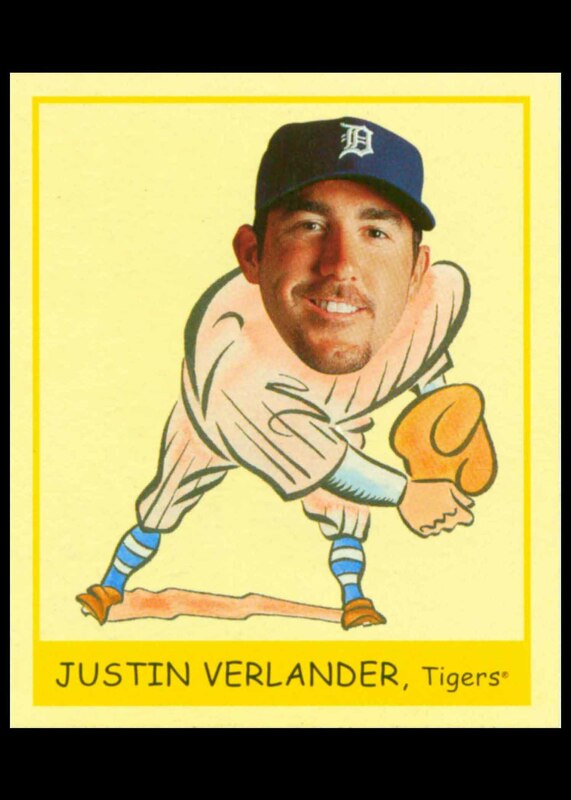 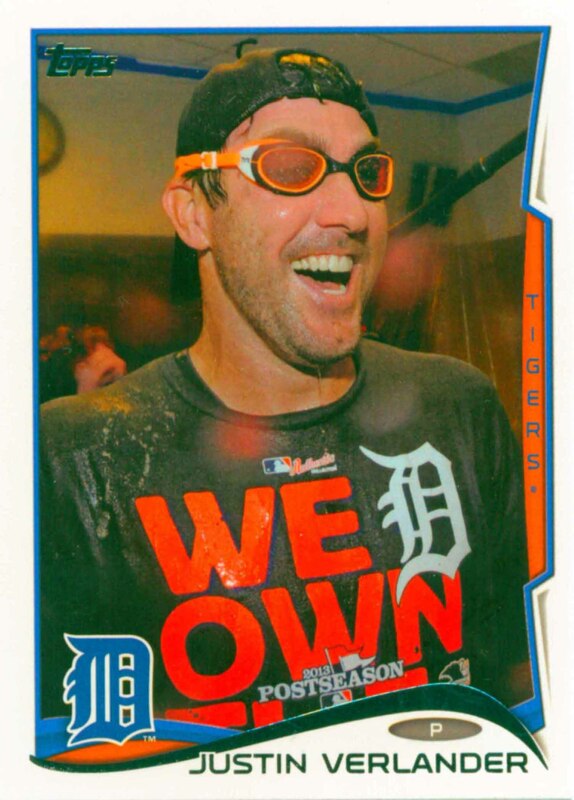 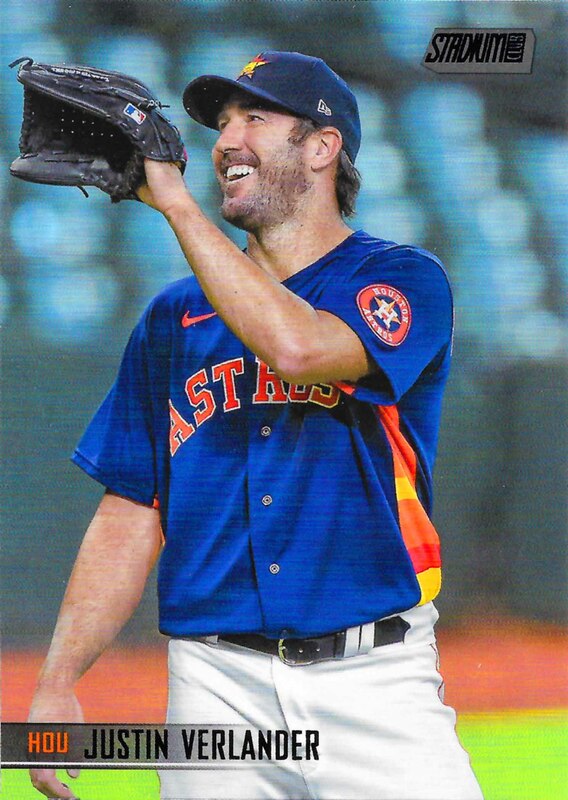 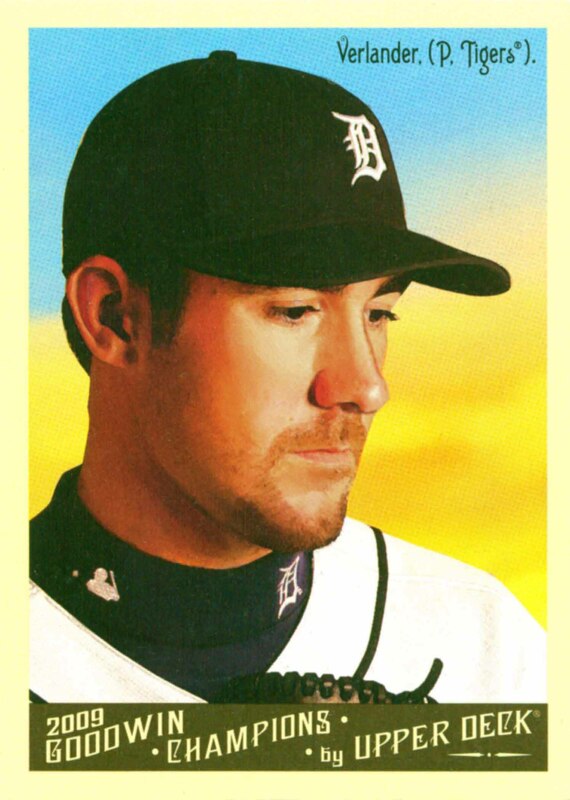 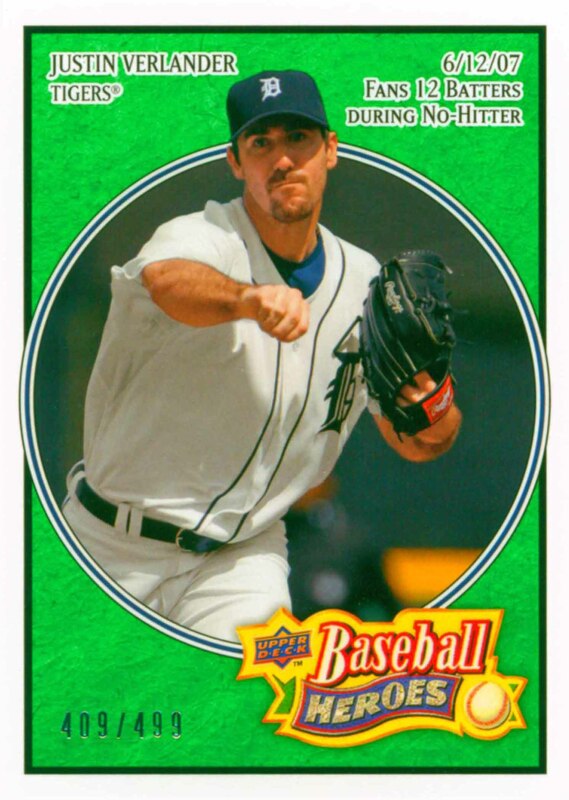 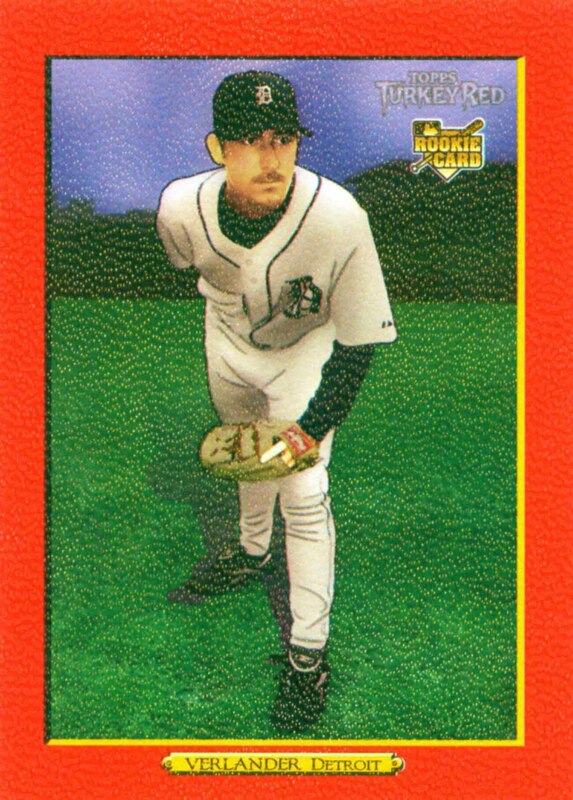 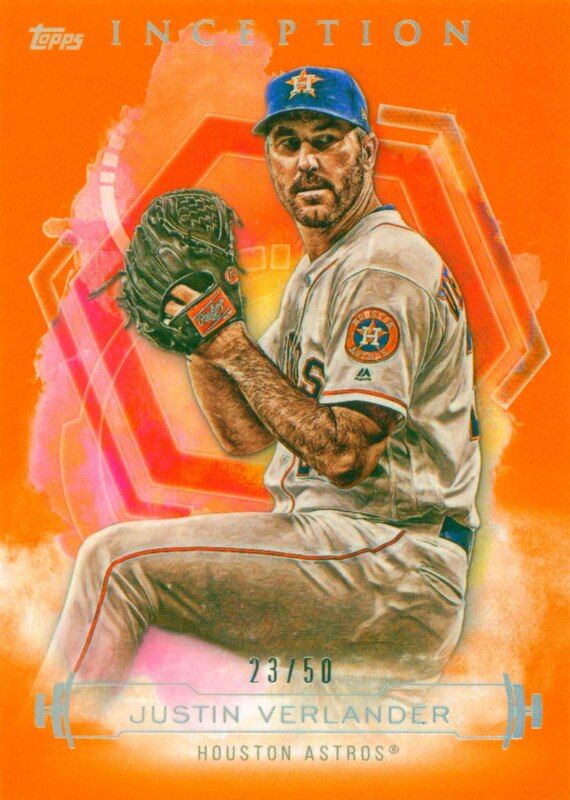 Justin Verlander has been selected to the All-Star team 7 times and been a member of a World Championship team. 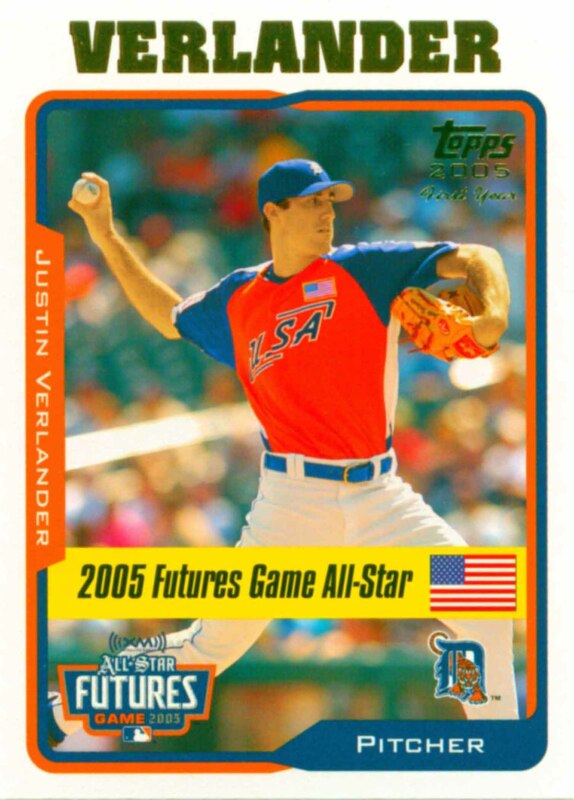 He was named the American League Rookie of the Year in 2006. 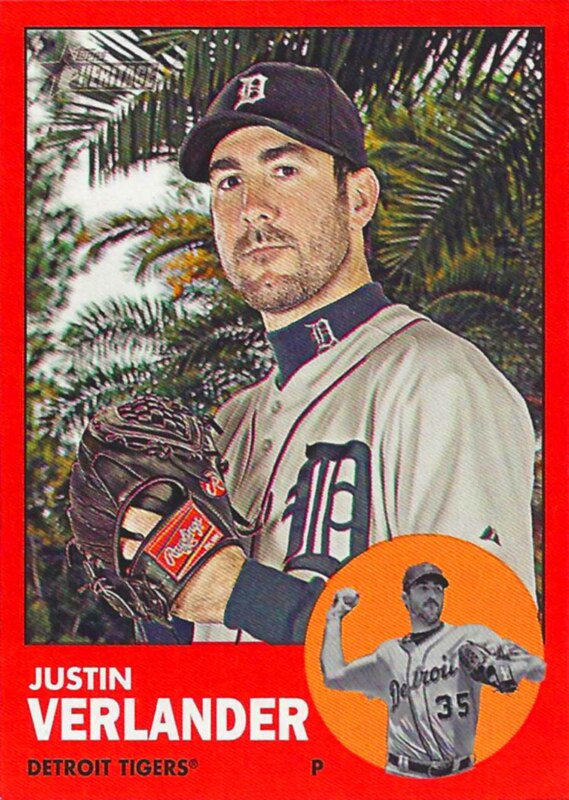 Justin has pitched two No Hitters and he has led his league in Strikeouts 5 times, Victories twice and ERA once. 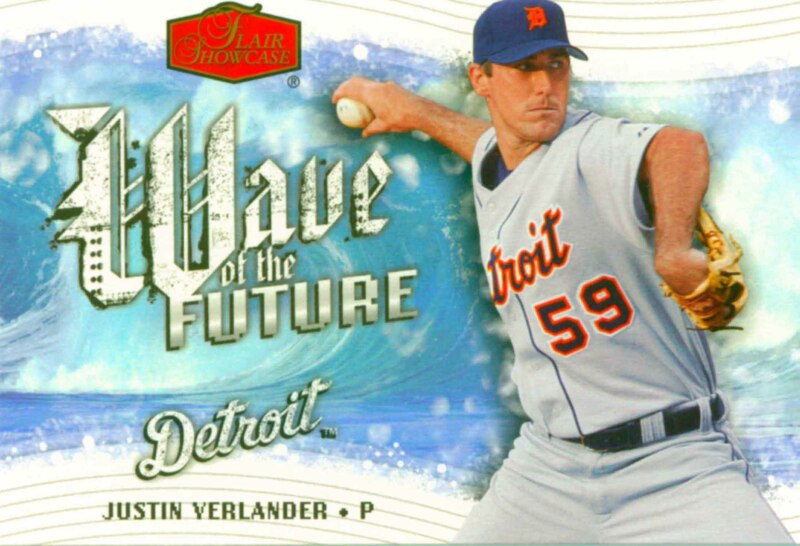 In 2011 he won the Triple Crown and was selected as his league's Cy Young Award winner and Most Valuable Player. 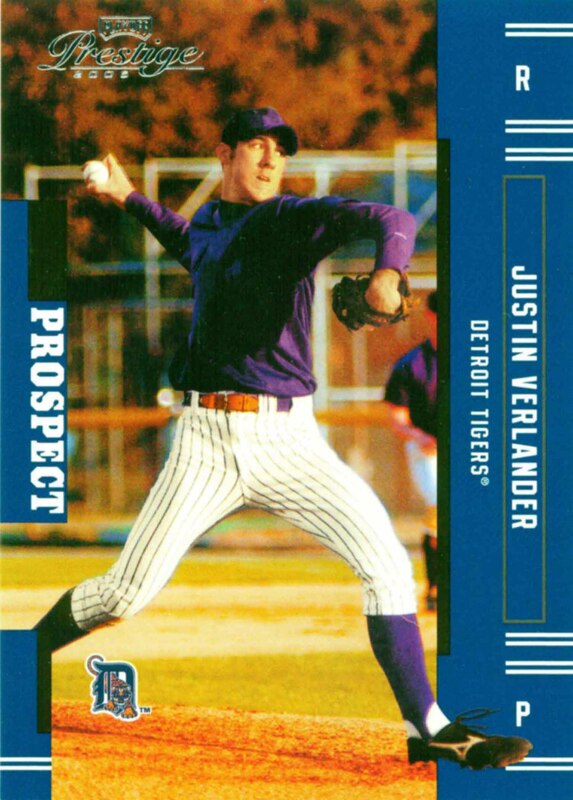 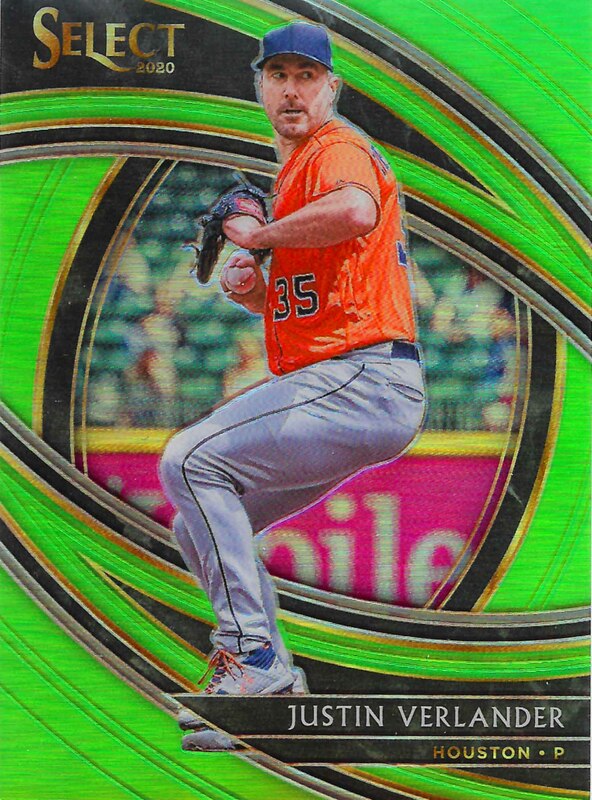 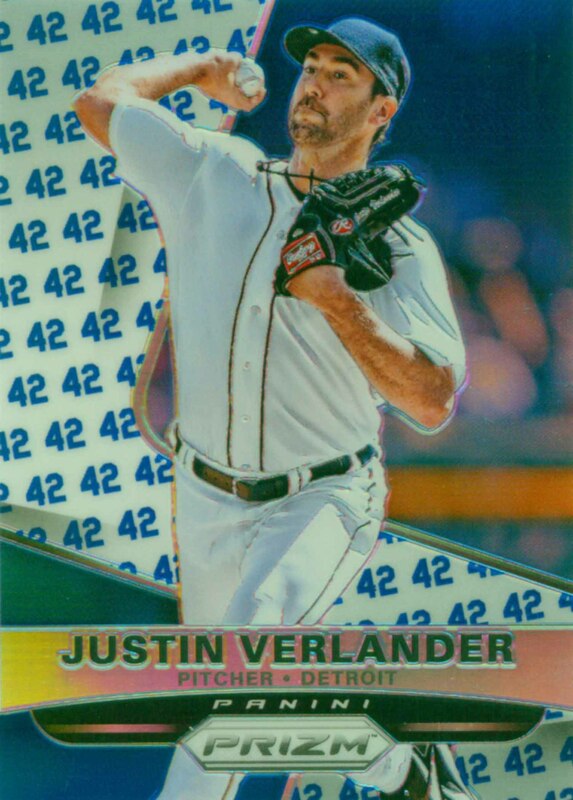 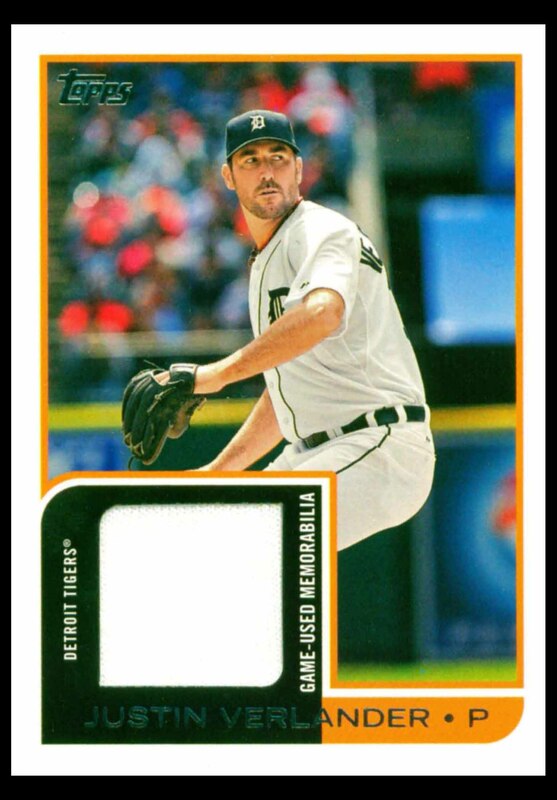 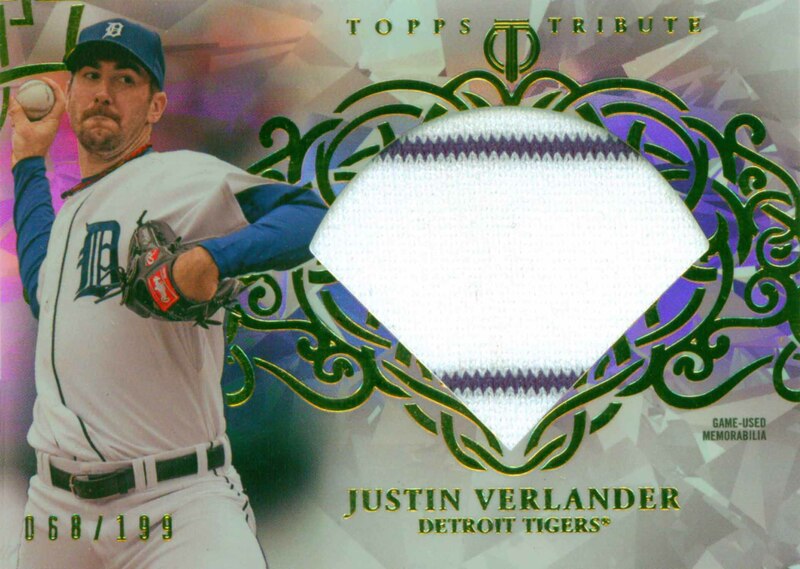 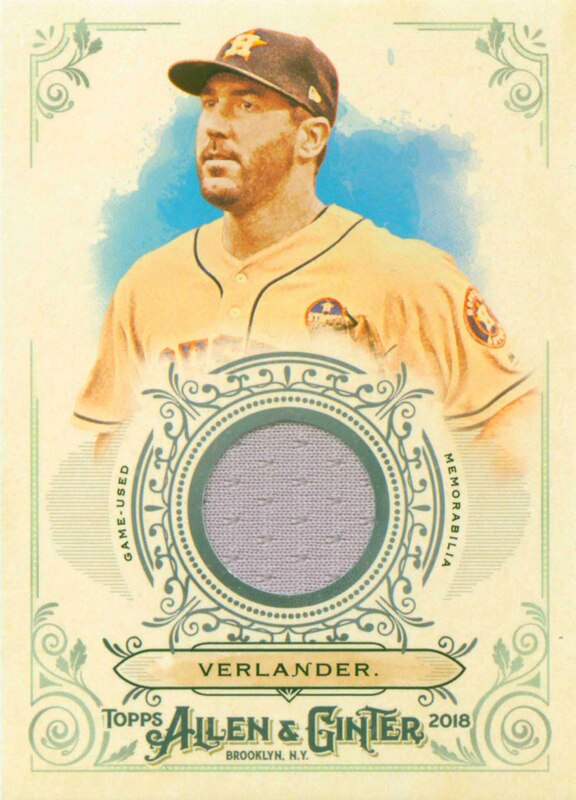 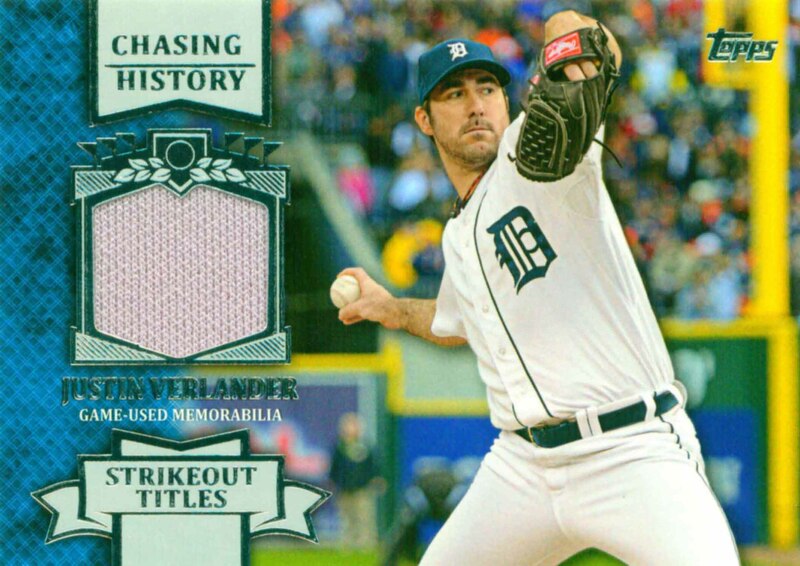 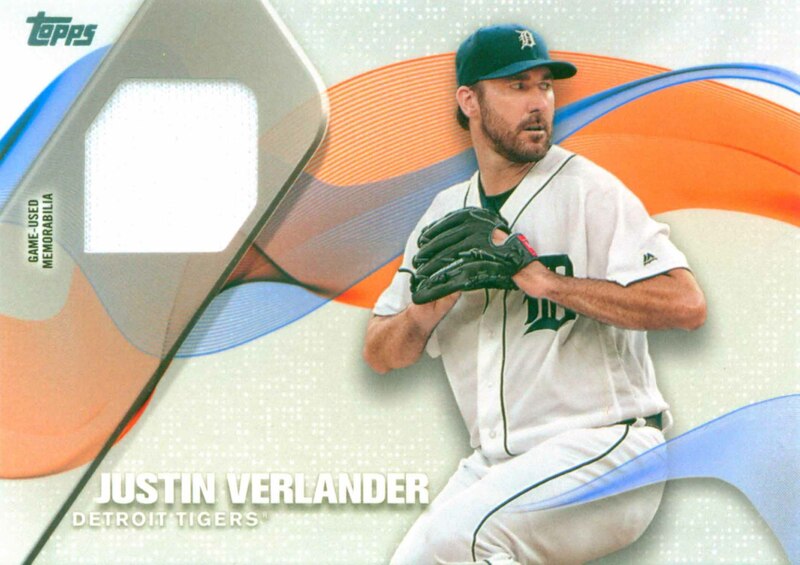 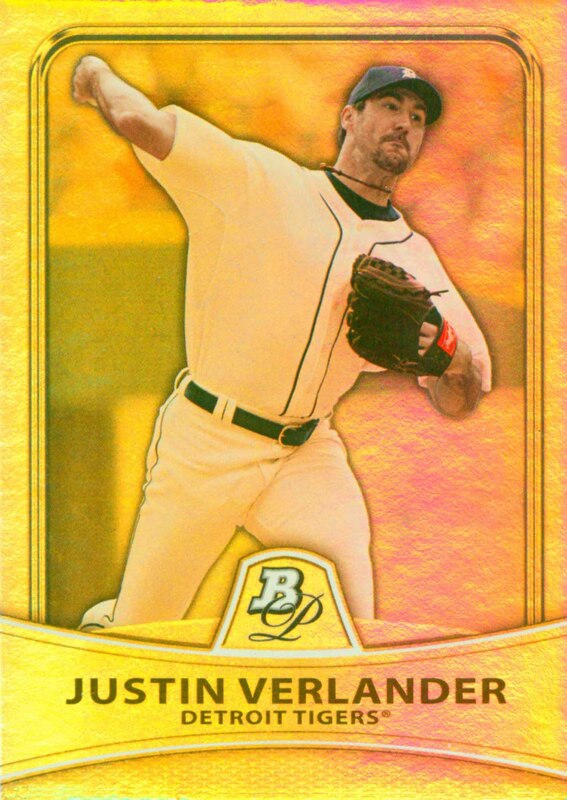 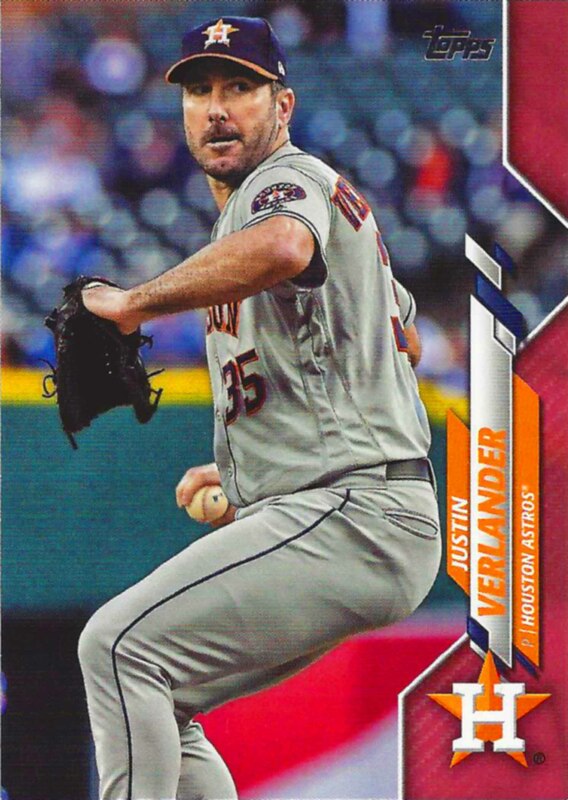 Justin Verlander Baseball Cards that I have for sale.